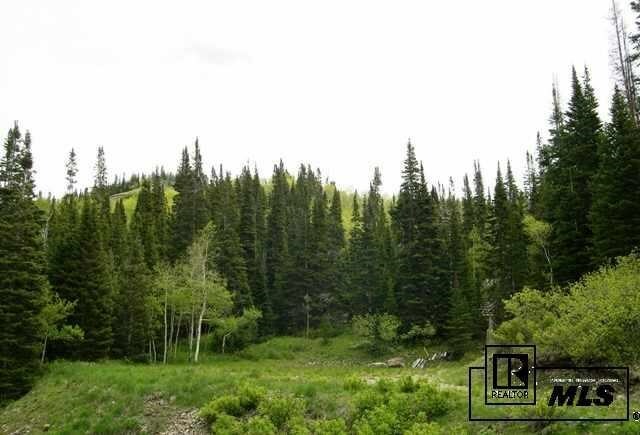 Gorgeous 6.38 acre lot in gated Rabbit Ears Village just 30 minutes from Steamboat Springs or Kremmling. 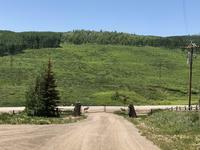 Nicely wooded with aspens and evergreens, the lot is ready to build on as it has a gravel driveway, two leveled and cleared building sites and a well. Or you can rent the owner's lodge which sleeps up to 10 (subject to reservations and fee). Rabbit Ears Village is sportman's paradise with a stocked trout pond, trailer parking for snowmobiles at the entrance, and nearby access to public lands. You can hike, ski, snowmobile and snowshoe from your front door!